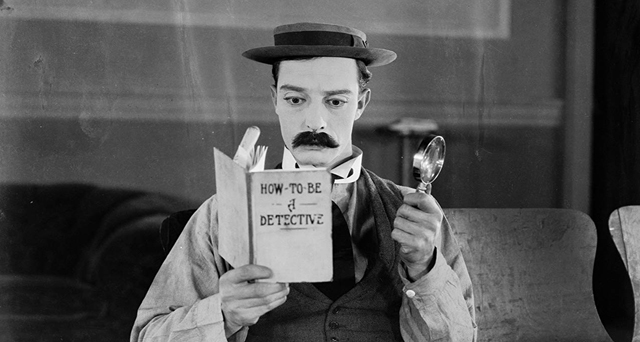 Saffron Screen Pop-up will be screening two silent films at St Mary’s Church, Radwinter on Saturday 27th October. The glorious duo of hilarious silent films, Sherlock Junior and The Tramp will have live piano accompaniment from local musician Gail Ford. Gail studied music at Manchester University, where her tutors included the renowned virtuoso pianist Peter Donohoe. Since graduation, she has pursued a varied career covering classical and commercial music, recital, exam & audition accompaniment, musical theatre, and music hall. Her eclectic taste in music suits silent movie accompanying, where you can be assured of a witty and ‘off-beat’ selection of music to accompany the genius of the silent film actors. Tickets can be purchased from the Saffron Screen website or the Tourist Information Centre and are priced at £5.50 for 18s and under or £7.50 for adult tickets.